1969 Charger with it's new custom Schott Wheels! 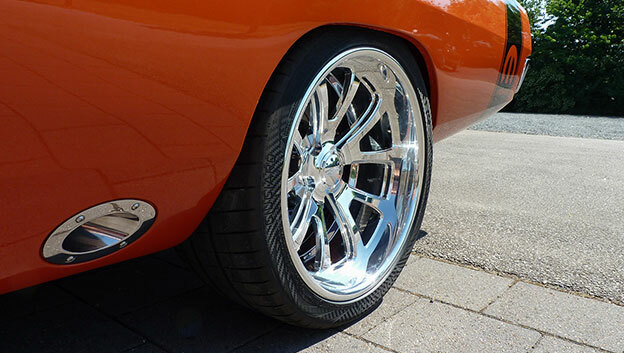 Erik Hansen's '69 Charger with 19x9, 20x10.5 Venom concave wheels! 1937 Ford roaster coupe with new Tomahawk wheels! 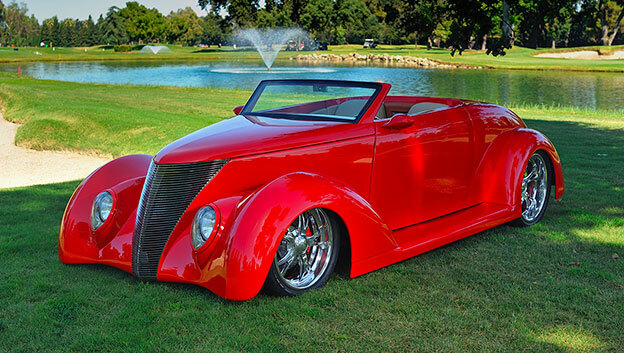 Brock and Cheri Robertson's '37 Ford roadster coupe at the Visalia Country Club with its new 18x7, 20x10 Tomahawk wheels.